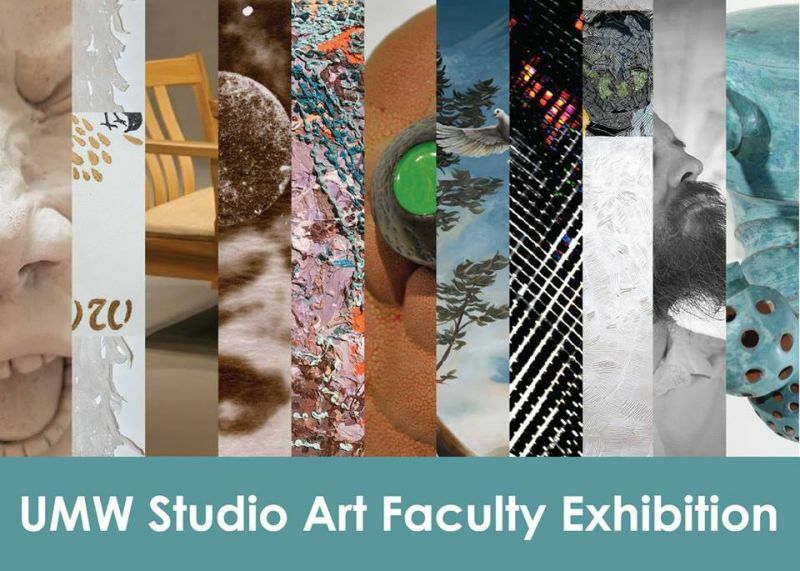 The UMW Galleries hours are Tues-Friday 10am-4pm, Saturday and Sunday 1-4pm. duPont Gallery is located on the first floor of duPont hall, at College Avenue and Thornton Street. The Galleries are always free and open to the public.